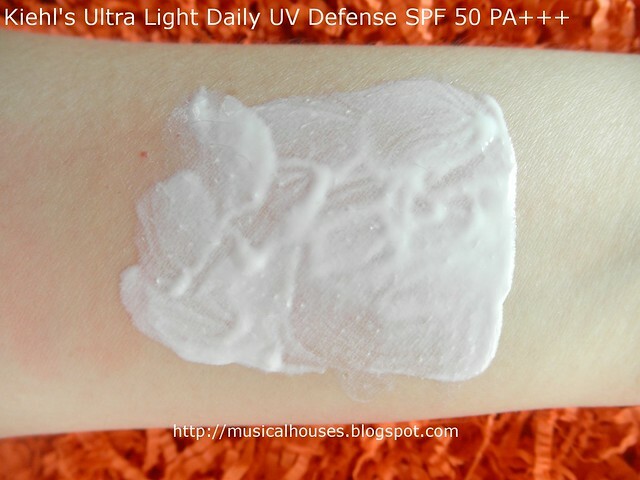 Since the weather has been heating up, I thought a review of the Kiehl's Ultra Light Daily UV Defense SPF50 PA+++ sunscreen is in order. After all, sunscreen is probably the most effective product out there at preventing aging, because it helps to prevent the damage done to your skin with years of cumulative sun exposure! Kiehl's Ultra Light Daily UV Defense SPF50 PA+++: Perfect for the hot weather! Usually when evaluating sunscreens, we want to look at the combination of sunscreen filters, as well as how photostable this mix of filters looks to be (if your read my sunscreen tips blogpost, you'll know that sunscreen filters can interact with and degrade each other, and if that happens, then your sun protection will fade over time). So let's take a look at what the Kiel's Ultra Light Daily UV Defense has to offer, and see how it stacks up! As you can see, the main sunscreen filters are Ethylhexyl Methoxycinnamate (UVB protection), Terephthalylidene Dicamphor Sulfonic Acid (aka Mexoryl SX, a L'Oreal patented ingredient, and has UVA1 and UVA2 protection), Titanium Dioxide (UVA2 and UVB protection), Drometrizole Trisiloxane (aka Meroxyl XL, another L'Oreal patented ingredient, with UVA2 protection). I don't know the exact percentages of each of the filters, but suffice to say that this allows you broad-spectrum protection across all the necessary spectrums - UVA1, UVA2 (yes, there are two types of UVA rays, defined by wavelengths), and UVB. Ethylhexyl Methoxycinnamate degrades overtime with UV exposure, but Terephthalylidene Dicamphor Sulfonic Acid, Titanium Dioxide and are all photostable, so I'd also say that you can expect the sunscreen to be pretty photostable. You can also expect any white cast to be at a minimum, seeing that the filters are mostly chemical filters and not physical filters (only Titanium Dioxide is the physical filter here). Lastly, you're also paying for L'Oreal's exclusive innovations, Meroxyl SX and Meroxyl XL, which are sunscreen filters exclusive to the brands under L'Oreal group (you'll also find it in brands like La Roche Posay). Both Meroxyl SX and Meroxyl XL have synergistic effect when used together in terms of sun protection, so that's a plus too. Kiehl's Ultra Light Daily UV Defense SPF50 PA+++ also has 2 exclusive L'Oreal group filters. 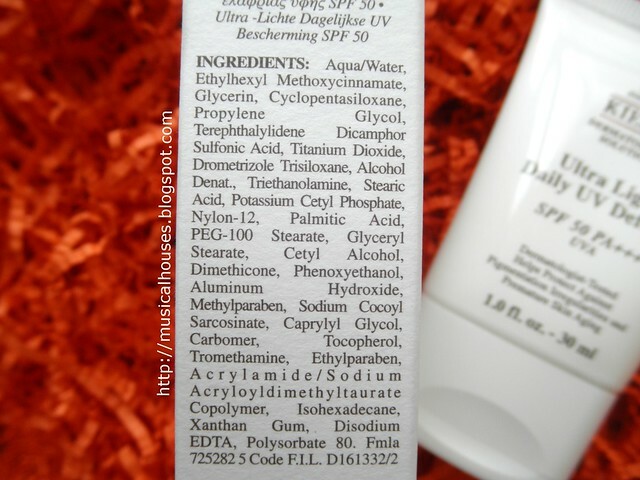 Other than the sunscreen filters, this contains pretty much the usual ingredients in skincare: Water, humectants (Glycerin), Propylene Glycol, which can also function as a slip agent and solvent), silicones (Cyclopentasiloxane), emulsifiers (PEG-100 Stearate) as well as other stuff like absorbents (Nylon-12), stabilizers and pH balancers (Triethanolamine, Aluminium Hydroxide). Alcohol Denat is also in there to thin out the mixture, and make it nice and not too thick to apply on the skin. So essentially you get a sunscreen in a nice base that doesn't feel too oily, dry, or heavy. This was also borne out by my experience with the product. Having been familiar with their face creams, which can be on the thicker side (like their Powerful Wrinkle and Pore Reducing Cream or their less-thick but not-that-light Ultra Facial Cream)I was expecting the texture of the Ultra Light Daily UV Defense to be thicker than it was. I was expecting it to be similar to their facial creams, but it turned out to be fairly liquid in texture. It's not as watery as some of the Japanese-brand sunscreens (like the Sunplay or Biore ones), but as far as Western-brand sunscreens go, it's actually quite light, despite being a creamy textured liquid. You can see how liquid it is for yourself below. 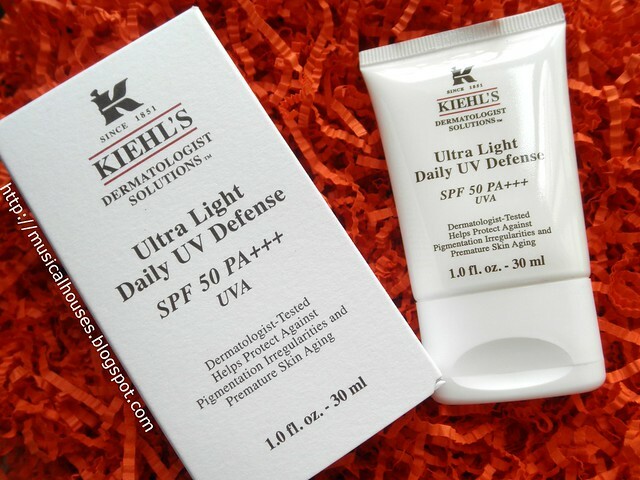 Kiehl's Ultra Light Daily UV Defense SPF50 PA+++: A light, cosmetically-elegant liquid. Kiehl's recommends that if you want, you can use this with their own Actively Correcting and Beautifying BB Cream (which could work - the UV filters in the BB cream are Homosalate, Octocrylene, and Ethylhexyl Salicylate aka Octisalate, so I don't see any potential for degradation if you layer one on top of the other), but for my review, I was using it with my daily moisturizer, the Ultra Facial Cream. I found that even with somewhat thicker texture of the Ultra Facial Cream, layering the sunscreen on top wasn't a problem, and compared to my usual European-brand sunscreens, this blended fairly easily. It also didn't sting my skin or cause any skin reaction. I have skin. I do powder over my sunscreen to make it less shiny, though, so that my face doesn't look too oily. I found this combination to work for me. You can see below how it blends into the skin, without leaving a white cast. 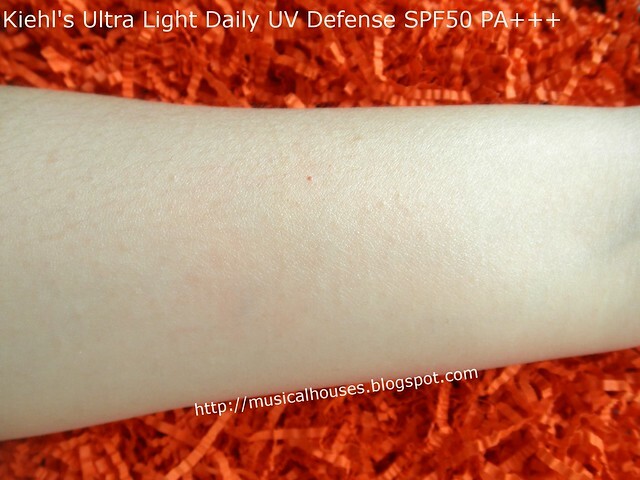 Kiehl's Ultra Light Daily UV Defense SPF50 PA+++ blended in. It blends in to an invisible finish. So, with all that said and done, would I recommend this product? I think why not? You get a cosmetically elegant sunscreen that has good broad spectrum protection against both UVA and UVB rays, includes some exclusive patented ingredients, and is photostable. It also blends into skin without leaving a dreaded white or grey cast. What's not to like? The only gripe I have is that at just 30ml a tube, if I were to use this everyday, I'd go through a tube in no time - I'd probably use it up at the rate of a tube a month or something, with my liberal application. For those wondering about why I bother applying so darn much sunscreen on my face, let me remind you of the 2mg/cm3 rule of thumb for application amount. Now I know most people by far don't apply anywhere near that much sunscreen on their face, so for the average person, one tube can probably last them a year or something (just think of how long a 30ml jar of face cream lasts you). So, for myself and my sunscreen-guzzling habits, much as I like this sunscreen, at 30ml for $52 it isn't a particularly budget-friendly option. There's a jumbo-sized version that's 60ml for $78, that will be available for a limited time only, so that appeals a lot more to me. But for everyone else (including both people who don't use sunscreen all the time, or people who don't apply much, or people for whom budget isn't an issue) this is well worth checking out. The Bottom Line: This broad spectrum, cosmetically elegant sunscreen is a great all-around sunscreen. This question might not link to the post but I want to ask what should I use for oily skin for whitening? @Anonymous: In general, products with Vitamin C (there a few variants, L-ascorbic acid, ascorbic acid, and magnesium ascorbyl phosphate) as well as arbutin are helpful for whitening. You can also look out for products with hydroquinone, although this is not allowed in every country. If you do get products with hydroquinone, do get it from a reputable brand and seller to ensure that the product is properly formulated. Any of these ingredients at a high enough concentration in your skincare product will help with whitening. For products with ascorbic acid and hydroquinone, these are reactive ingredients, so you'll want to make sure they're packaged properly to minimize the exposure to light and air (e.g. in non-transparent containers that don't let light in and are not in jars). You'll also want to not leave your product sitting around for too long once you've opened it because repeated exposure to light and air will render the active ingredient ineffective, so just use it up once you open it (i.e. don't use it once, leave it sitting around for months, and then use it again etc). If you're so inclined, you can even DIY your own Vitamin C serums - if you google around there are instructions on how you can do this. 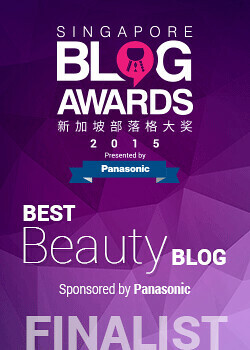 Lastly, sunscreen is always a must-have if you're keen on whitening. Hope this helps! I have tried this and I so love it. Its def lightweight so no greasy feeling. Its def a must try. 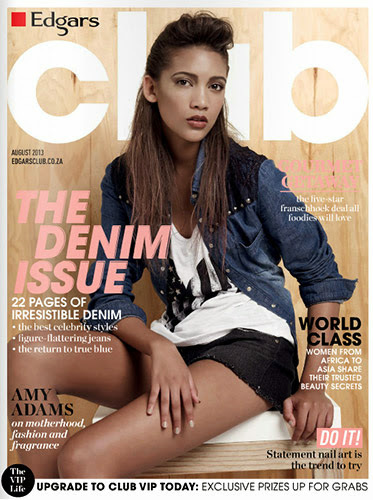 Hi there firstly thank you for creating this blog its AMAZING! I love that you actually know what the ingredients mean as frankly I haven't a clue what I'm putting on my face! Aqua, Octocrylene, Alcohol, Glycerin, Butyl Methoxydibenzoylmethane, Titanium Dioxide (Nano), C12-15 Alkyl Benzoate, Dibutyl Adipate, VP/Eicosene Copolymer, Diethylhexyl Butamido Triazone, Tocopheryl Acetate, Panthenol, Bisabolol, Ectoin, Lecithin, Pentadecalactone, Superoxide Dismutase, Acrylates/C10-30 Alkyl Acrylate Crosspolymer, Bis-Ethylhexyloxyphenol Methoxyphenyl Triazine, Carbomer, Ethylhexylglycerin, Silica, Disodium EDTA, Sodium Hydroxide, Dimethicone, Lactoperoxidase. Could you please tell me if this product is actually any good? I have been applying it with just a body shop daily moisturiser mixed in together. Is this also bad as I feel if I don't do this then the lotion drags across my skin a bit. @Ruby W: It should be fine. It's primarily water, glycerin, sunscreen filters (Octocrylene (UVB, UVA2), Titanium Dioxide (Nano) (UVB, UVA2), Butyl Methoxydibenzoylmethane aka Avobenzone (UVA1), Diethylhexyl Butamido Triazone (UVB, UVA1)), emollients (C12-15 Alkyl Benozate, Ethylhexylglycerin) and other polymers and things for improved skin feel (VP/Eicosene Copolymer, Dibutyl Adipate, which can also function as an emollient, Acrylates/C10-30 Alkyl Acrylate Crosspolymer). There are also some skincare ingredients like (Tocopheryl Acetate aka Vitamin E, which is an antioxidant, and Panthenol aka Vitamin B3, which helps in hydration and wound healing. So from a formulations perspective, although it's different from the Ultra Light Daily UV Defense, it's also a broad spectrum sunscreen that looks photostable to me and also has some skincare benefit. It looks to me to be first and foremost formulated as a sunscreen rather than an anti-aging product, so as long as the product works well with your skin, you can feel free to use it as a sunscreen. Hope this helps! Thank you for replying. I will finish off this bottle then. When i need to repurchase what one would you reccomend going for? @Ruby W: Both look like fine products to me, so really you could go with either. You could probably get samples of both products and see each one is your preferred option (like texture, etc). I personally think they're both alright. I hope this helps! does the kiehls come with a sealed in the top when you first open it? thank you! @via: I can't remember that well, but if I recall correctly, it did come with some sort of foil. 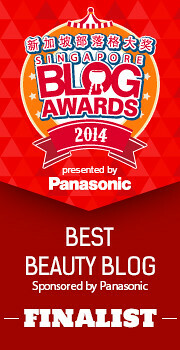 Hi - I've just started following you on Bloglovin and I'm really enjoying reading your posts. My favourites are the ingredient analysis posts. 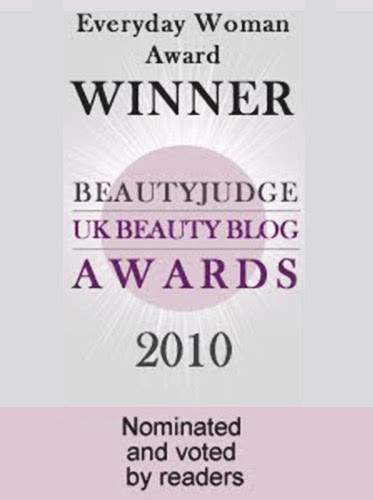 I was wondering whether you have a favourite SPF product? My current one's ingredients are listed below - what do you think? @Anonymous: I don't really have a favourite, but given how much sunscreen you're supposed to use (about half a teaspoon for face and neck), I tend to go for the less expensive brands, just because I end up using quite a lot of sunscreen, so if I had to consistently spend a lot of money on expensive sunscreen I'd be a lot poorer! The one I use on a consistent basis is Avene Very High Protection Spray SPF50+ - I get mine in these huge 200ml bottles and one bottle lasts maybe over 6 months with almost daily use. The other more expensive sunscreens I have, I don't use them everyday - they are more for travelling and so on. Your sunscreen looks fine, based on the ingredients. The main filters are Titanium Dioxide (UVA2 and UVB protection), Zinc Oxide (UVA1, UVA2 and UVB proetection), Ethylhexyl Methoxycinnamate (UVB protection), and Ensulizole (UVA2 and UVB protection), so it offers broad spectrum protection. I also don't see any potential interactions between the filters that would result in the sun protection degrading faster over time. Hope this helps! Thanks very much for your thoughtful and detailed response. I'm currently thinking about buying this sunscreen: Eco Cosmetics Sollotion Neutral SPF 50. But I'm a not sure if it is has a broad spectrum protection. Do you know if any of these ingredients is a UVA1 protection? Titanium Dioxide, Caprylic / Capric Triglyceride, Polyglyceryl-2 Dipolyhydroxystearate, Polyglyceryl-3 Diisostearate, Aqua, Glycine Soja Oil*, Butyrospermum Parkii Butter*, Glycerin, Olea Europaea Fruit Oil*, Pongamia Glabra Seed Oil*, Glyceryl Oleate, Tricaprylin, Canola Oil, Hippophae Rhamnoides Oil*, Simmondsia Chinensis Oil*, Macadamia Ternifolia Oil, Oryza Sativa Bran Oil, Oenothera Biennis Oil*, Tocopherol, Bisabolol, Mica, Lecithin, Stearic Acid, Tocopheryl Acetate, Magnesium Sulfate, Alumina (Corundum), Dipotassium Glycyrrhizate. It only has Titanium Dioxide as the agent, which covers UVA2 and UVB. The others are not sunscreen agent upon checking Skinacea. So, it is missing UVA1 protection.